At Sky Pilates and Yoga Retreats our focus is to help you find a better and healthier path so you can change the world. We've created a team with a huge ambition of bringing healthy living to all our friends and family. We've owned and operated Pilates and Yoga studios from Los Angeles California to London England to Gran Canaria Spain and we love what we do. Now we're determined to bring you with us to some of the world's most beautiful destinations. Our retreats are all about you! If you're searching for a way to get back to that healthy lifestyle you long miss, you'll want to experience a retreat with us! At Sky Pilates and Yoga Retreats we pride ourselves in providing you with the means to create a new path to wellbeing and a long lasting healthy lifestyle. 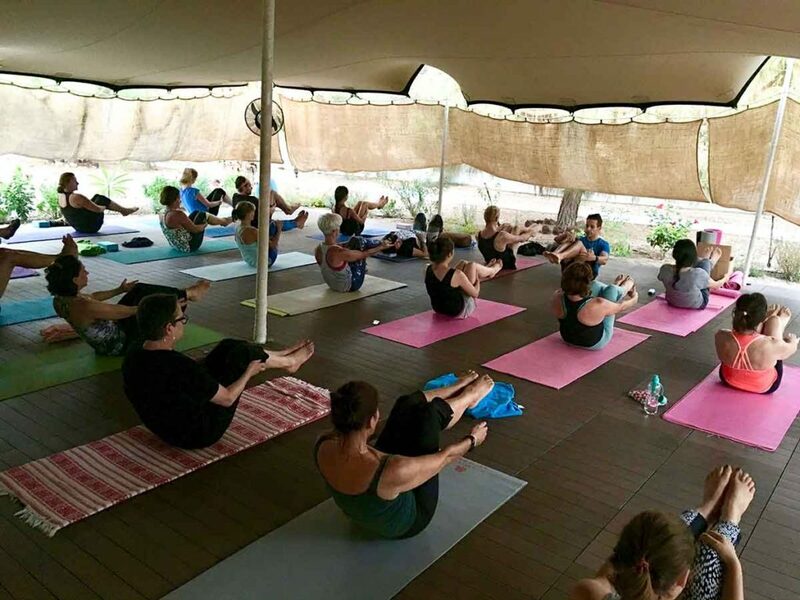 With morning and evening classes of yoga and Pilates you get to choose from a number of activities we do on a weekly basis. Our week long retreats consist of excursions like hiking in the interior lush green mountains of Gran Canaria as well as long hikes in Santorini Greece. Exploring the vast sand dunes in the south of Gran Canaria and sailing in the caldera of Santorini. Let us plan your activities and start loving life again. The wonderful aspect of our retreats is you choose what classes and activities you would like to do. You can always destress and enjoy some time-out in our beautiful swimming pool or just read a good book. It's your healthy holiday and we want you to feel great at the end of your wellbeing week with us.